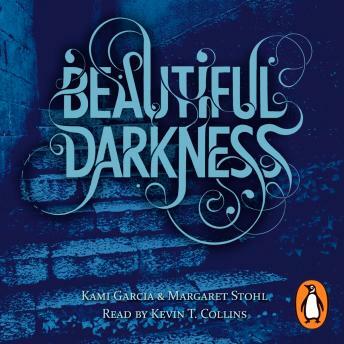 The unabridged, downloadable audiobook edition of Kami Garcia and Margaret Stohl's Beautiful Darkness, the bewitching second instalment of Ethan and Lena's epic love story. Read by the actor Kevin T. Collins and feauturing original music by Michele McGonigle. Brilliant... Love the extra background sounds that pull you deeper!